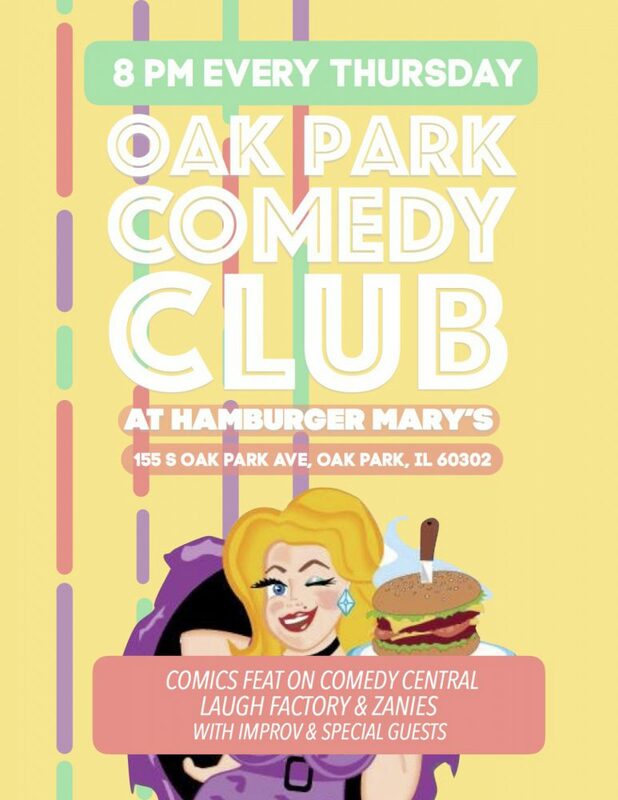 Every Thursday night Mary’s becomes Oak Park Comedy Club! 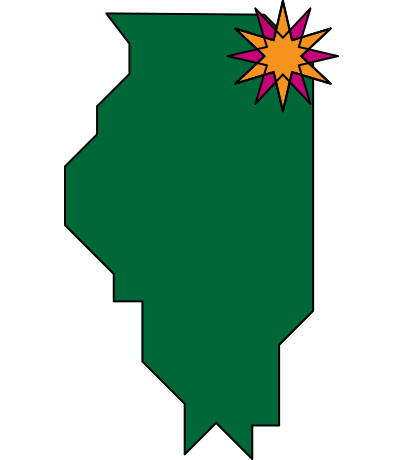 We welcome Chicago’s top improv and stand up comedy acts alongside national touring comedians who have been featured on Comedy Central, HBO and The Laugh Factory. Be sure to come hungry, as Mary’s offers the BEST burgers in town… not to mention the tastiest cocktails and fresh-brewed beer from next door’s Oak Park Brewing Company. Reserve your table below!